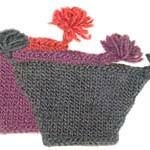 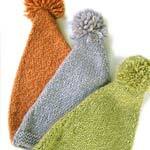 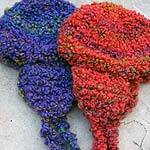 Handknit Children's Hats by Fabsweaters. 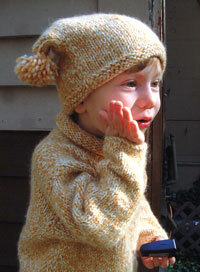 Our amazing handknit hats take their cue from the kids who wear them. 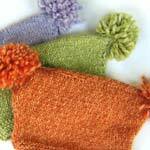 Full of fun and life, they add pizazz to any outfit. 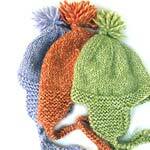 Most can be combined with a matching sweater, for the fashion conscious tot who just loves to turn heads on the playground. 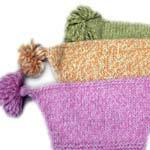 From baby alpaca, mohair twist, and soft wool bouclés, our hats will top off the most beautiful head with an exclamation point.